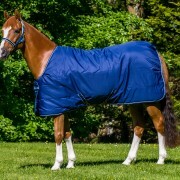 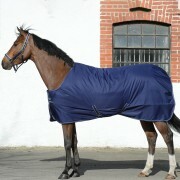 The Irish Stable is a smart stable rug with breathable Silk-feel lining to help keep the coat smooth. 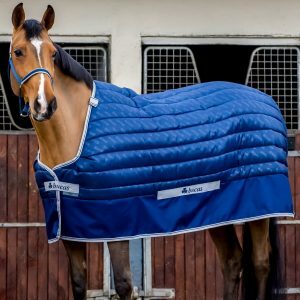 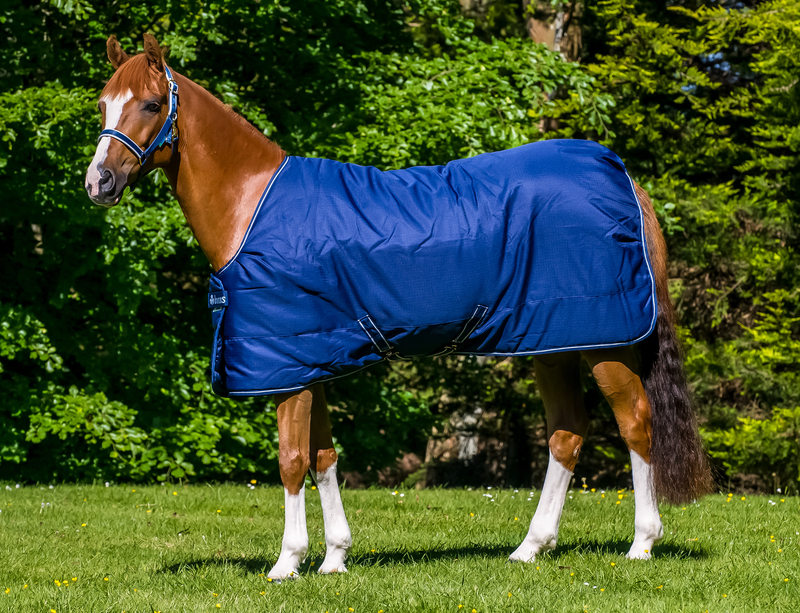 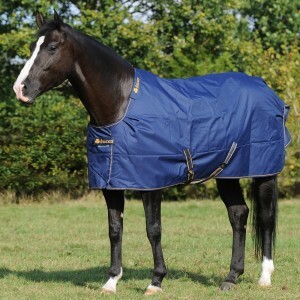 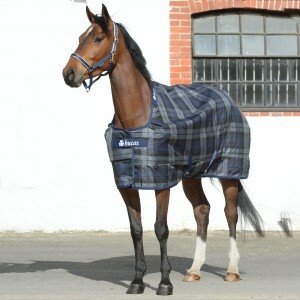 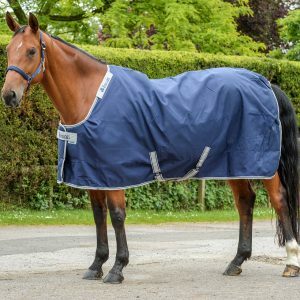 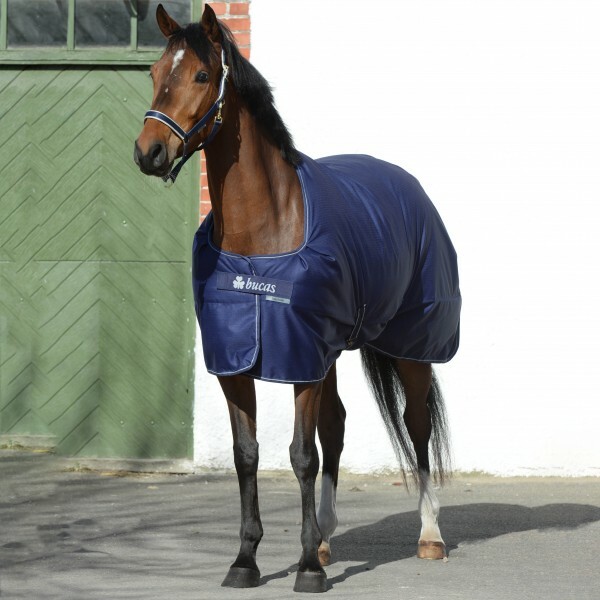 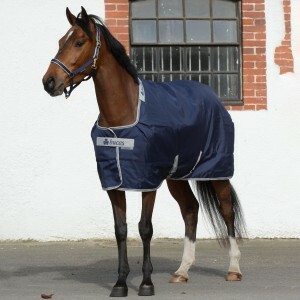 Ripstop outer ensures the rug is robust yet comfortable choice for your horse! 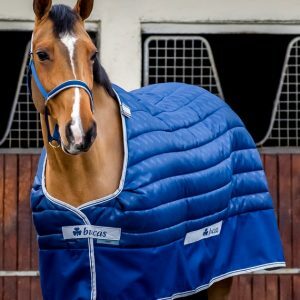 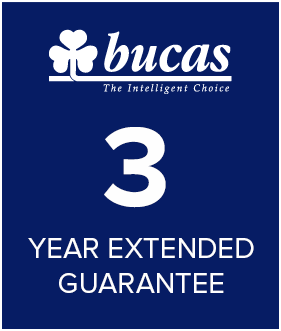 Comes with features like secure front straps with hook and loop closures, shoulder darts for extra room, 300g insulation and Silk-feel lining.